Anna Sugar Art Boutique ® is a company created in 2015 from a dream, which initially started as a simple hobby. Whether through training and tutorials or with recipes, tips and inspirations, the company aims to meet the needs of everyone. She promises you one thing, always know more of this enchanted world of sweets, and bring to you the best that the area has to offer. 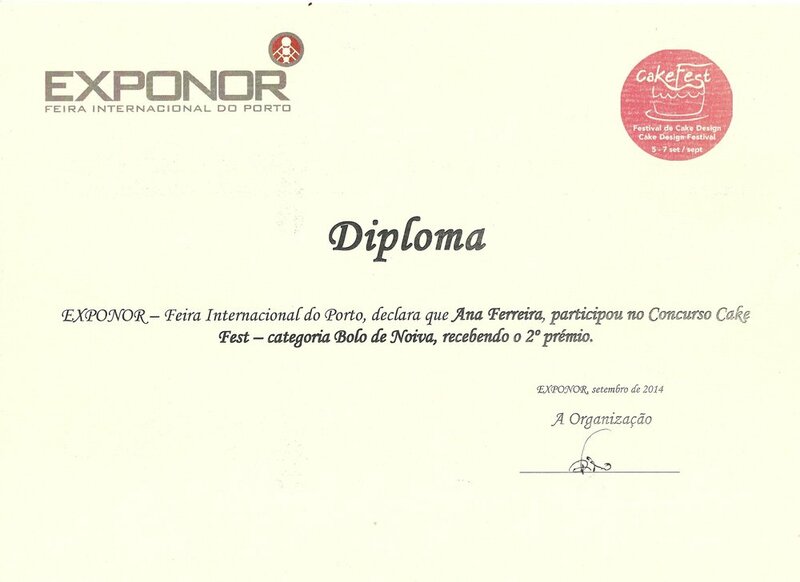 Ana Ferreira has been awarded in national and international competitions. 2014: Silver medal in “Wedding Cake” category, at CakeFest, Porto. 2014: Bronze medal in “Sculpted Cake” category, at CakeFest, Porto. 2015: Certificate of Merit in “Wedding Cakes of Three or More Tiers” category, at Cake International, Birmingham. 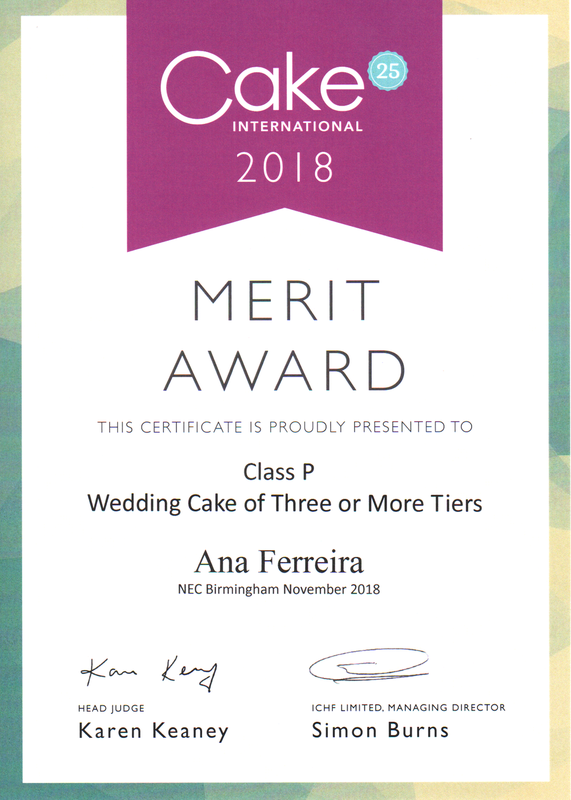 2018: Certificate of Merit in “Wedding Cakes of Three or More Tiers” category, at Cake International, Birmingham. Ana Ferreira discovered in 2012 the world of cake design, fell in love and since then took the PME Master course and attended master classes with renowned artists.. Of Portuguese nationality, currently resides in Stirling, Scotland. Although educated in the area of science, she worked for four years in social communication in a football club television channel. One day, decided to follow her dream and dedicate herself entirely to the world of cake design. 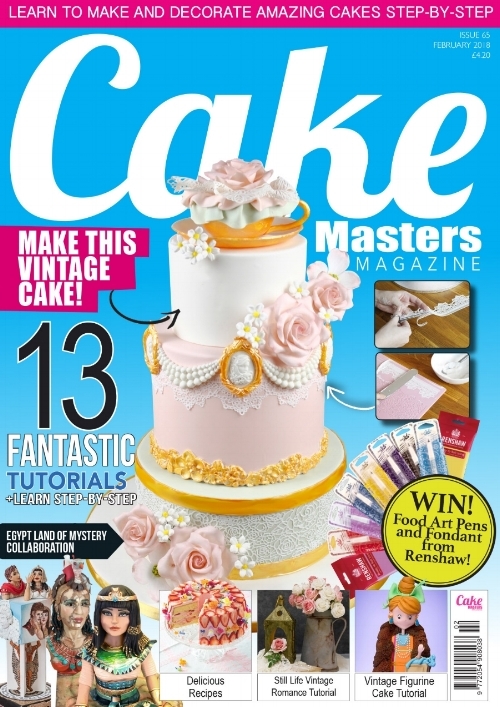 In February 2018, Ana had a tutorial published on the renowned Cake Masters Magazine and her cake made the cover. In April 2019, Ana had her Smoothie Bowl Cake featured on the renowned Cake Masters Magazine, for their Illusion collection spread.